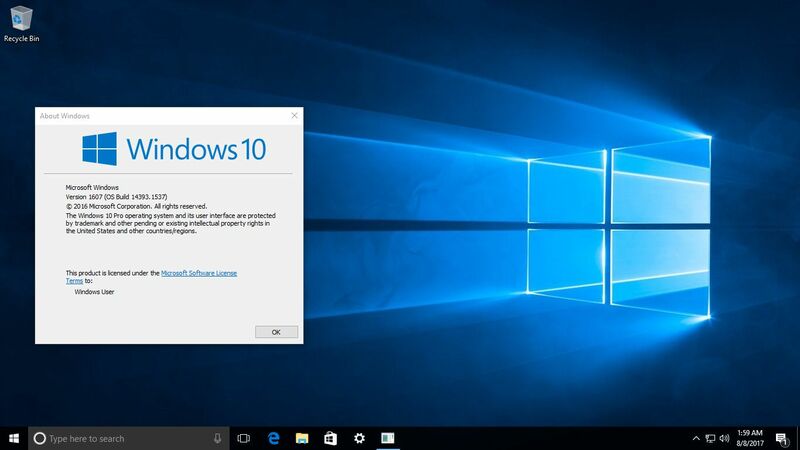 Windows 10 update KB4048955 (OS Build 16299.64) is now rolling to end users. The latest cumulative update includes bug fixes and other system improvements to the operating system. The new update KB4048955 fixed an issue where, after removing apps, they’re reinstalled on every restart, logoff, and login. In addition, there is also a fix for an issue where localization of the error output from a JET database is broken. Only English error strings are reported. Addressed issue where Microsoft Edge cannot create a WARP support processand appears to stop responding for up to 3 seconds during a wait timeout. During the timeout period, users cannot navigate or interact with the requested page. Check your update for 2017-10 cumulative update for Windows 10 Version 1709 for x64-based Systems (KB4048955) and download latest Windows 10 update KB4048955 for your PC.